Many cooks pride themselves on their ability to make smooth and silky gravy. 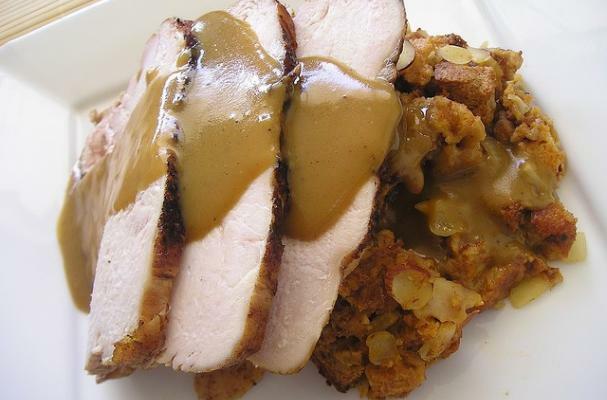 Let's face it, gravy makes everything taste better but adding just richness and deep flavor. The experts at Fine Cooking magazine will help you join the ranks of great cooking by showing you how to make perfect gravy.